Then in February all of these businesses are short of funds as well. Debtors are still slow to pay due to theses “shut downs” resulting in reduced production/sales leading to poor cashflows and the inescapable reality of a shortage of working capital. Many businesses consequently struggle in this first quarter, some more than others and they can be caught in a downward spiral, from which some never recover. Generally speaking, if these matters are not addressed early enough; only a drastic reduction in costs can “quickly” return a business to profitability. The cost reductions must be rapid and effective without impacting upon the ability of the business to meet demand. Such cost reductions could involve laying off staff, or factoring accounts receivable. It is therefore advisable to act early in terms of implementing these strategies and if they aren’t working there are other options. 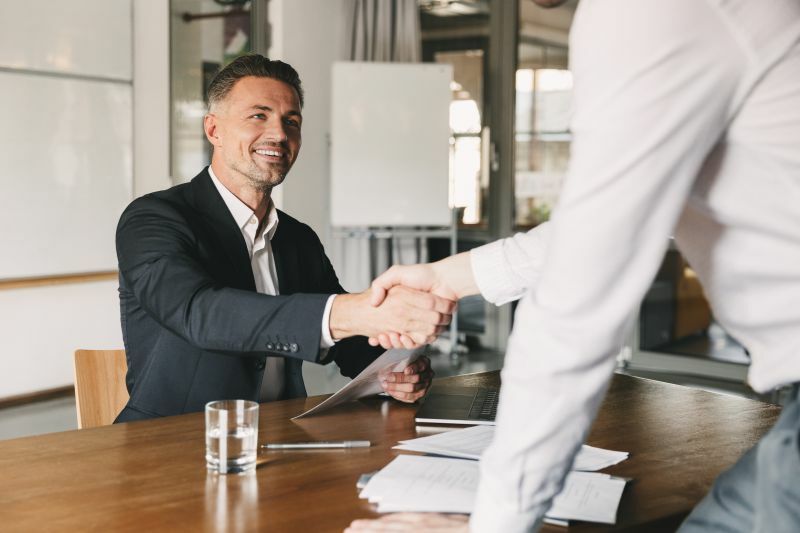 In any event, believe it or not if caught short, the law provides a range of solution to these problems with the appointment of the trustee to put together formal arrangements with all creditors. The implementation of these arrangements has the impact (first and foremost) of imposing a stay on all creditors of the business; meaning that the debtors, as collected (when collected) may serve to help finance the business going forward. Needless to say you need to engage legal assistance to properly put together these arrangements.